As it turns out, this past month has been a little slow on hiring. Our observation of the matter was, incidentally, confirmed when the Monster Employment Index reveals to us that online recruitment activity in Malaysia has decreased by 8% in the past year, due to the weakening economy. So for those of you feeling the burn of that, we’re back to list out even more companies that are hiring this month, including one that we’ve been eyeing for a long time. This entrepreneur has experience both as a Public Relations force to be reckoned with, and as the owner of a unique bespoke shoes business called XALF. They’re a team with diverse media experiences, and similarly, also work with clients that range from health providers to watch peddlers. Recently acquired by Media Prima earlier this year, this online publication has a mission to get young Malaysians to read the news again. With 6.5 million views monthly, you could say they’re off to a good start. The working culture in the SAYS office would appeal to young blooded, trendy content creators groovy with what’s popular today. 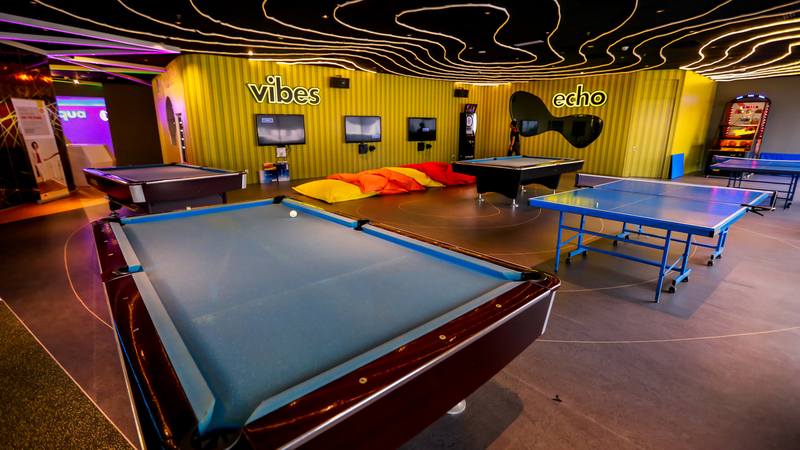 They don’t believe in working behind cubicles, and even go one step further to provide ping pong tables, foosball, pool, and other stress-relieving equipment. If SAYS is nestled in the heart of Uptown, then Crave Asia is notable for being based in Mid Valley. 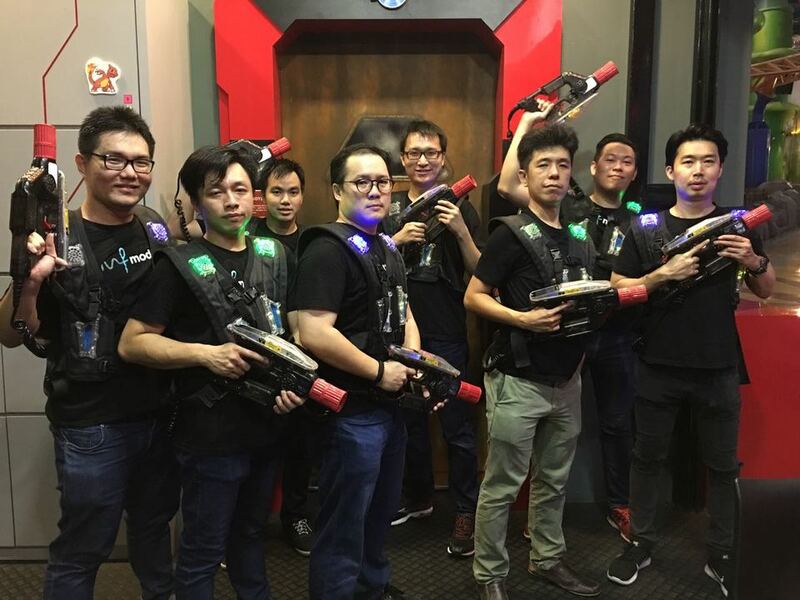 Theirs is a digital agency that isn’t afraid to go the distance, especially based on the positions they’re hiring for. 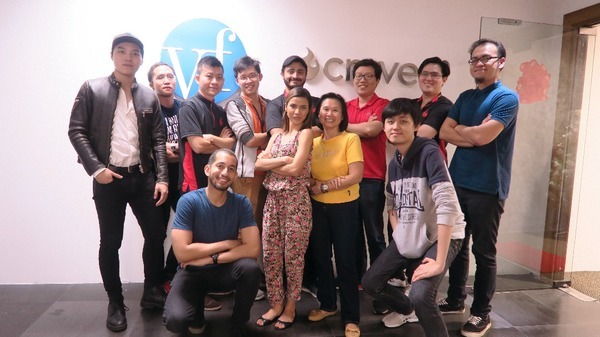 Crave Media combines communication with unique ideas, and have the honour of working with many high-tier brands from countries like Singapore, Hong Kong and USA. This company, both internationally and locally, has been named one of the best companies to work in and for good reason. 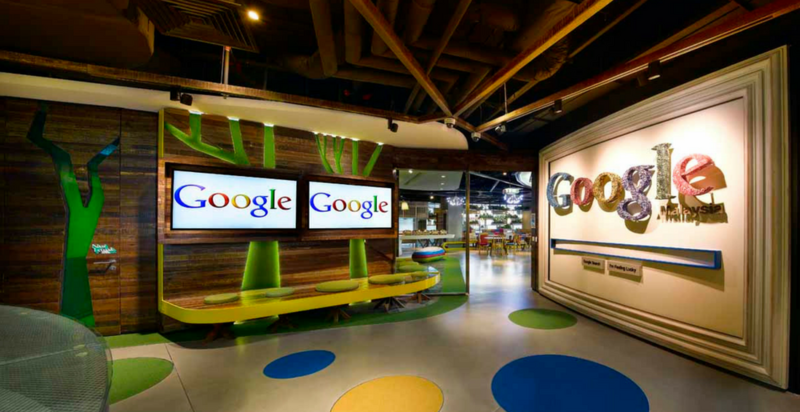 Coming to Malaysia from the hallowed Silicon Valley, they carry a lot from the parent company into the Malaysian branch, including massage chairs, game rooms, free meals at their cafe, and other perks that can make many googly-eyed. For them, it’s all about the people, and they want to treat them well. Unlike its home base though, the Malaysian branch is mainly focused on marketing and sales. 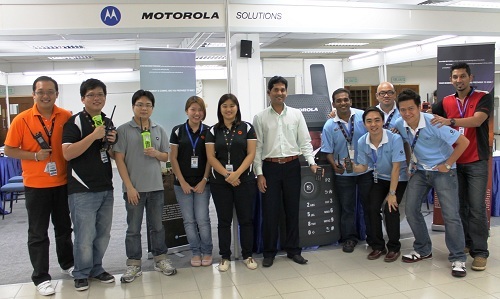 While they’re not quite Samsung or Apple in Malaysia, Motorola holds a strong position in the Malaysian tech market, and for good reason. Motorola Solutions’ offices wants to create an inclusive environment “where every individual has the opportunity to make an impact”. This is the core behind Motorola’s drive towards their 80 years of tech innovation, that has helped them improve communications on an industry level—not just with their phones. That being said, while Motorola Solutions values employee input for diversity of thought, they also ask for their employees to give the company their blood sweat and tears. A full list of jobs is available here. 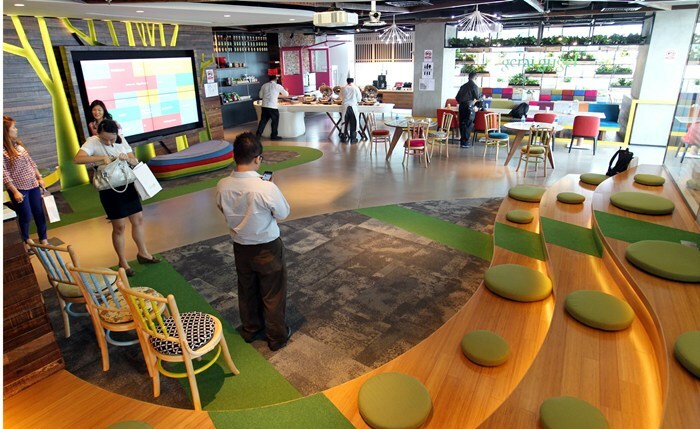 Another business that’s been highlighted as one of Malaysia’s top 10 companies to work at, the Shell Business Company boasts the ability to provide employees with the satisfaction of a high-impact job not just in the company, but community as well. Working in Shell would give jobseekers with the opportunity to gain experience in a multinational company. But other than that, the perks here include a ‘Wellness Allowance’, an extra 4% towards your EPF, extensive medical coverage, and job flexibility. 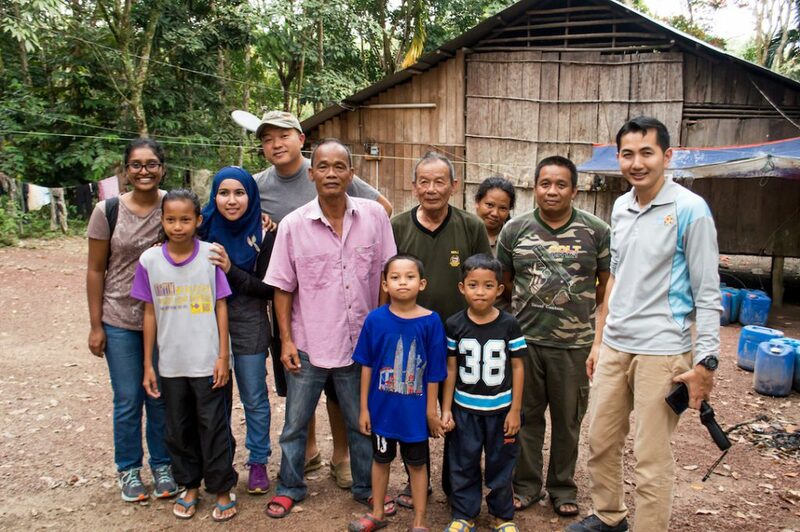 Backed by One Family Under God, this nonprofit international organisation also has a Malaysian branch, and their mission is to bring humanity as one transcending race, culture and nationality. Their development of peace ranges from women, to youths, to education, and also bringing leaders to get down and dirty with the underpriviledged. To achieve this, the Global Peace Foundation engages and organises a global network of public and private sector partners who develop community, national, and regional peace building models as the foundation for ethical and cohesive societies. 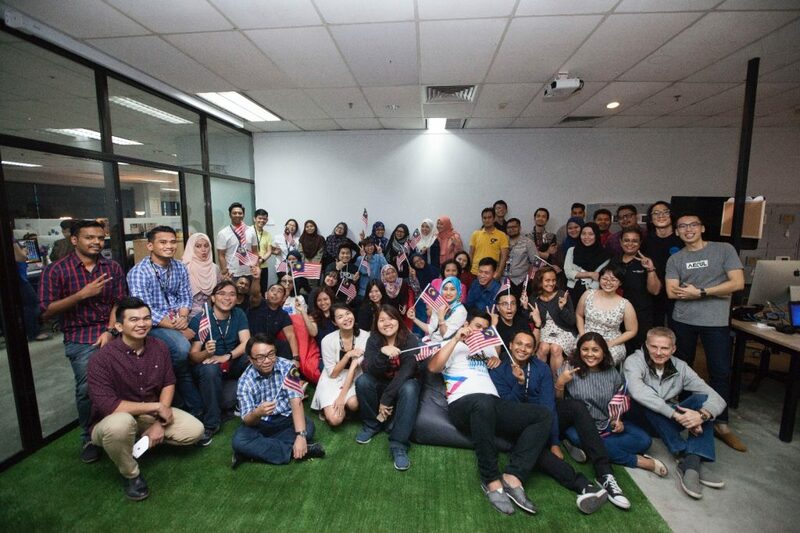 Crowdfunding is a big deal in today’s society, and one of the frontrunners for Malaysian crowdfunded startups is definitely PitchIN, having raised funds for everyone from Babydash, to Kakitangan, WOBB, and even AshBeNimble. If you like online shopping, and you like all of those Instagram celebrities, then those two interests come together in this startup ModeFair. It encourages influencers to pick up sponsorship deals from brands, and spread the word to any of their fans. Their office is filled with a wide array of individuals and vast interests. Their goal is to make online shopping a tiny bit more social. 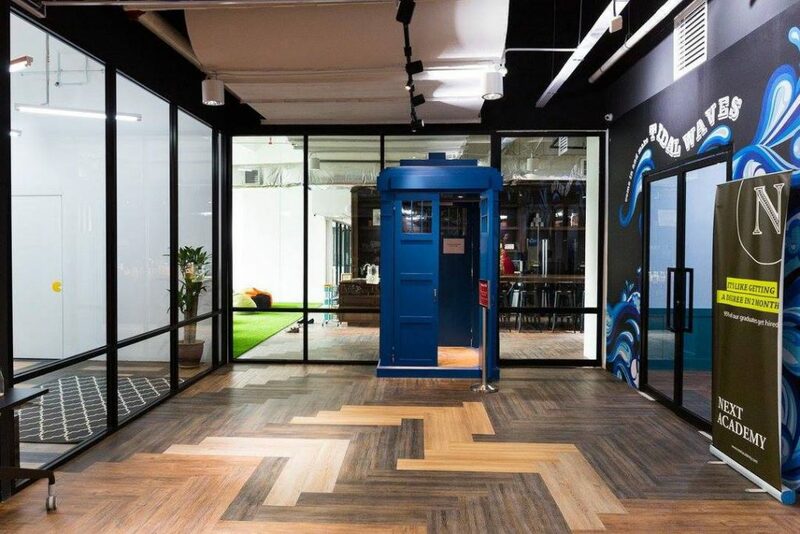 Perks include a continually supplied food stash, gym membership and music at work, free parking and flexible working hours. They are one of the largest insurance providers in Malaysia, currently located in Jalan Ampang. This multinational company has a diverse geographic footprint, and it provides a challenging ecosystem for those looking for such opportunities. Currently, they’re looking for proactive, forward-thinking and innovative individuals to consider a career at AIA, where they also promise to provide a substantial career ladder to climb.